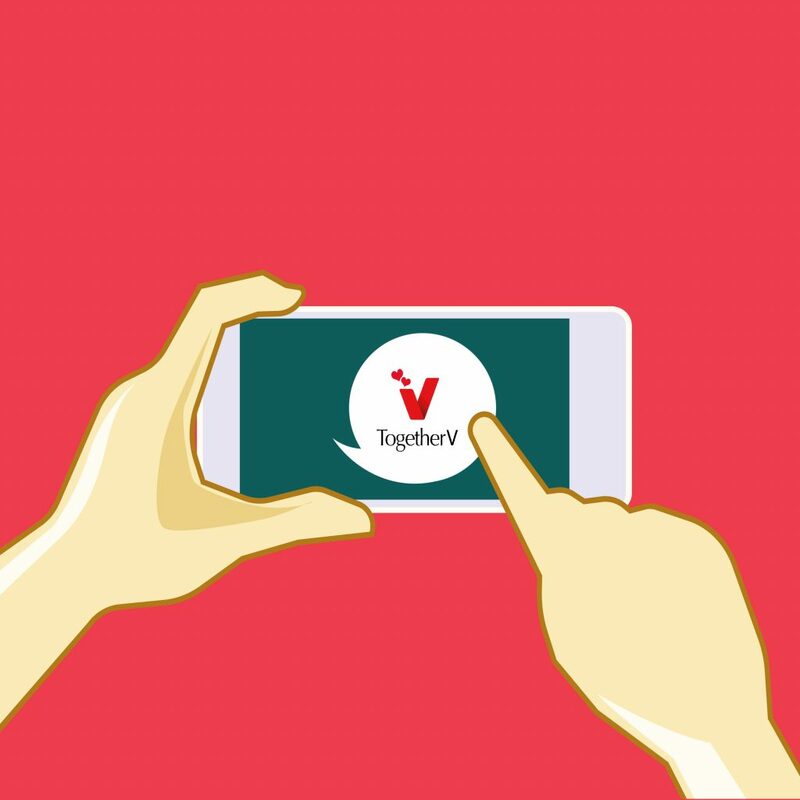 Finding a partner has tremendously evolved over the years. 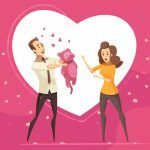 New platforms, technology, terms,and fads have not only added convenience in finding your true mate.But these new boulevards have also nurtured phases that couples need to figure or battle intelligibly and stylishly out for a stronger relationship. 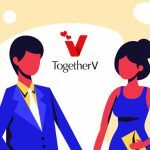 Here is a sneak preview on such dating situations and what TogetherV has to offer to turn the tide in favor of a stronger relationship. 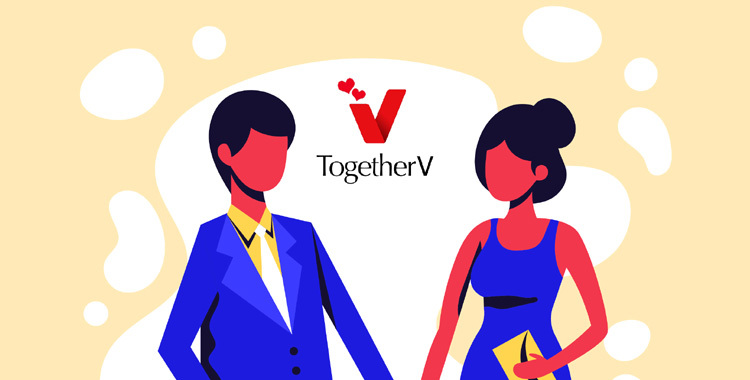 Are you dating for the very first time? You have butterflies in your stomach as you are going out on a date for the very first time. You had a long online relationship with her,but this is the very first time that you are going to meet her face to face. 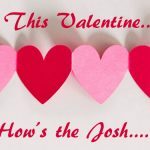 You have developed that special feeling for this person,and you want to make this date a fantastic one so that this holds the top position in your favorites list. Well, worry not! We are the maters of curating a perfect date in such a situation. 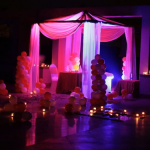 You want to make that lasting impression, and we will do that with objects of indulgence like exotic blooms, scented candles,and shiny balloons. We can also help you navigate the world of luxurious gifts and surprises that she will cherish for a lifetime. Wanna propose her in style? It’s been quite a while that you both have been dating and developed a liking for each other. But waiting for each other to make that extra effort to propose is making the situation a little awkward. Life is too short to wait! She likes you; you like her then what the fuss is about? 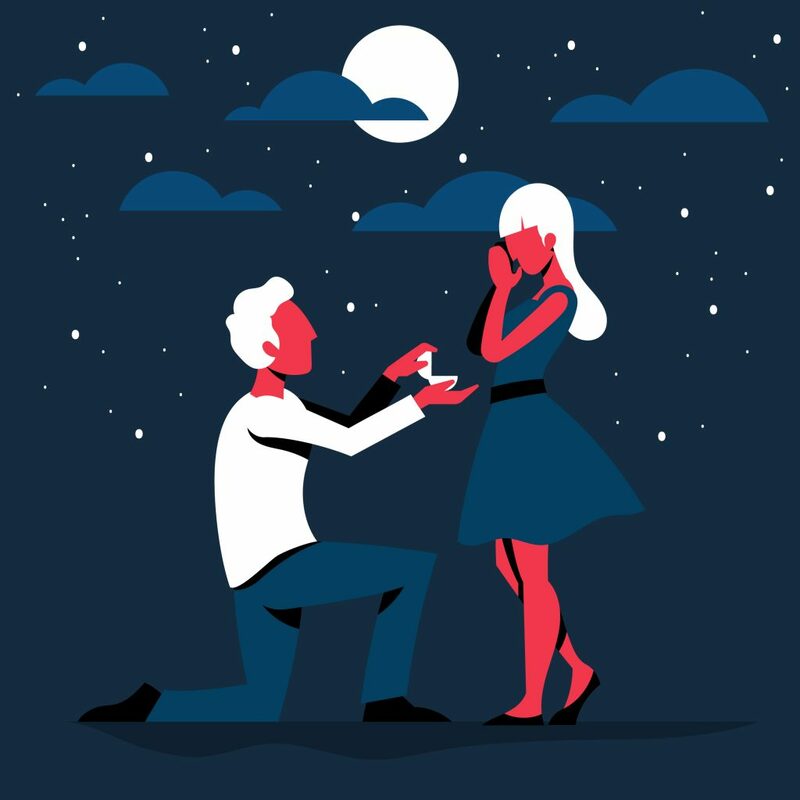 Let us help you in proposing her the very way you want. 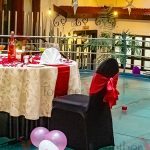 We will make it look like your favorite scene from a romantic Hollywood movie with all the glitter and glamour. From location to preparations, let us handle everything,and you only have to go and shop a fantastic solitaire for her beautiful hands.